The cupcake bakery. 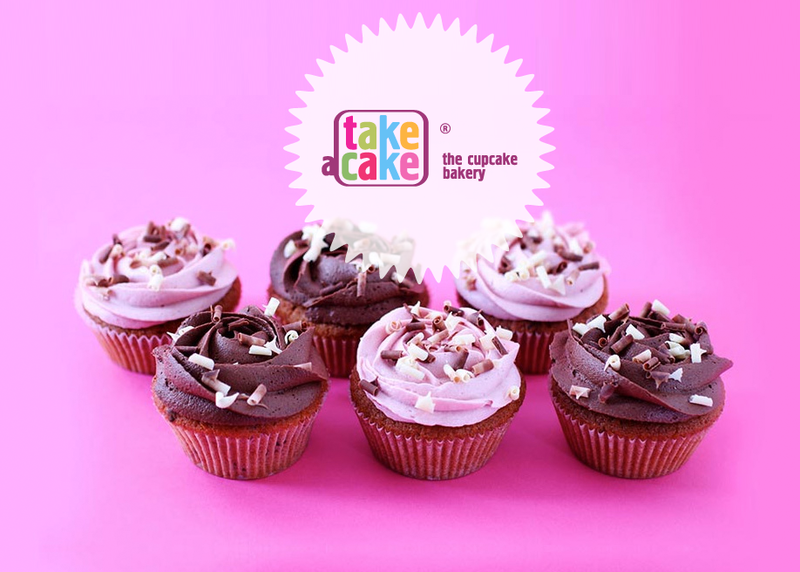 Create online your own set of incredible Themed Cupcake Box, Branded Cupcakes or Muffins. A modern alternative version of traditional cakes and cupcake shopping.